Did you know that, at this point, there are now over a half a million electric vehicles driving the roads across the United States? The number grows and grows and, as one of the early adopters, you are ahead of the charge toward a more environmentally and ecologically friendly future. If you find yourself committed to driving an electronic vehicle, the next step after getting the vehicle itself is to install an electric car charging station on your property. When you call us about installation of a home electric car charging station, we can talk to you to determine exactly what you need. We’ll talk about the best amount of amperage, the length of the charging cable, and your needs regarding portability and accessibility. There are a wide variety of different stations out there and we’ll talk to you about the pros and cons of each. EarlyBird Electrician has been proudly serving Minneapolis, St. Paul and the surrounding metro for years and we have worked hard to earn our place as part of the communities we serve. 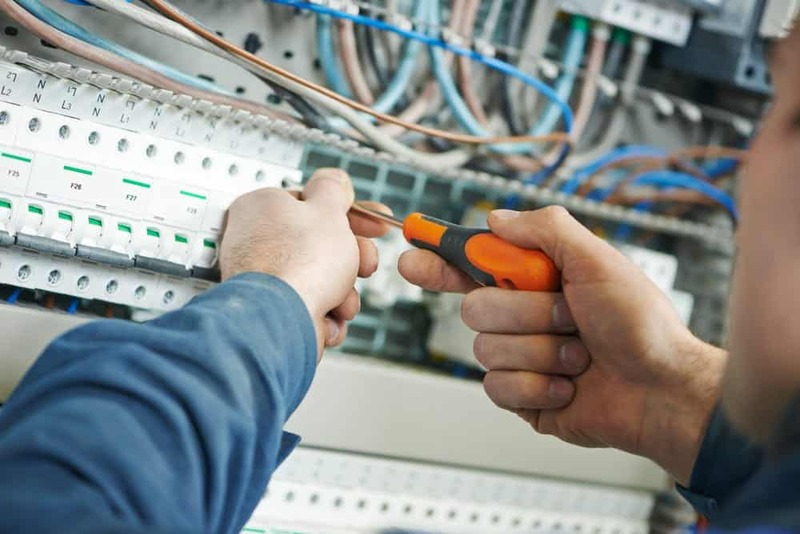 When you come to us for your installation needs you’ll get licensed, background checked electricians that deliver same-day service with no-surprise pricing and safety, security, and efficiency – every time, guaranteed.